Adopt A Honey Bunny & Take One Home Today! Let us do your Easter baking this season! Bring home a Honey Bunny for an adorable Easter center piece, brunch or basket! 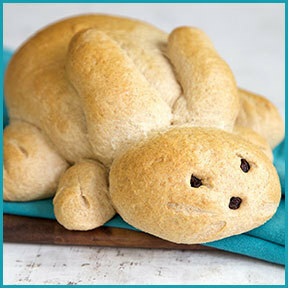 We will be baking up all sorts of amazing breads and goodies for you and your loved ones to enjoy. Click here for our full Easter Bake Schedule.